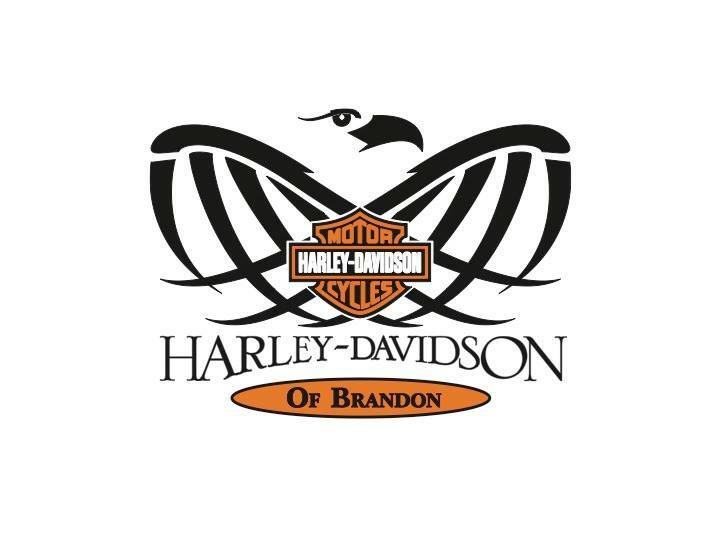 The ‘World Famous’ Brandon Harley-Davidson! 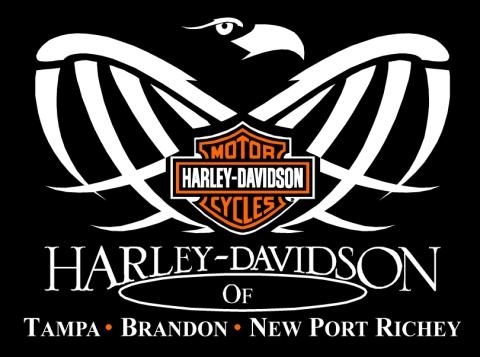 The Tampa Bay Areas #1 full service Harley Shop! At Tampa Triumph, our mission is to offer you the latest in parts and products at the best prices, and with unparalleled service. We pledge to use our best efforts to make your experience both beneficial and enjoyable. Once you give us a try, we’re sure you’ll be back for more! ALL WORLD LIFT TRUCK CO., LLC. Excellence in LiftTruck sales & service for over 45 years! We are your local source for Clark products!